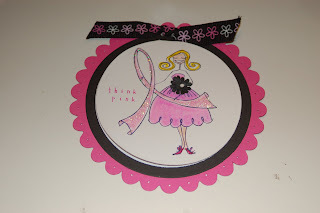 Here is a Breast Cancer card I made for WCMD using the Bella Stamps (love those Bella's)! I LOVE the bright colors! And what a cute cake! 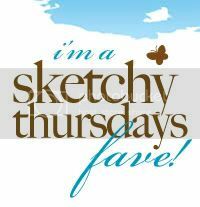 :) Thank you for playing along!! I love all the pink!! Great cards and great blog. Thanks for sharing. 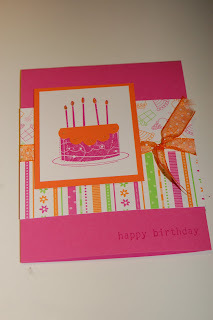 Your cards are so bright and cheerful!! Thanks for participating in my challenge!